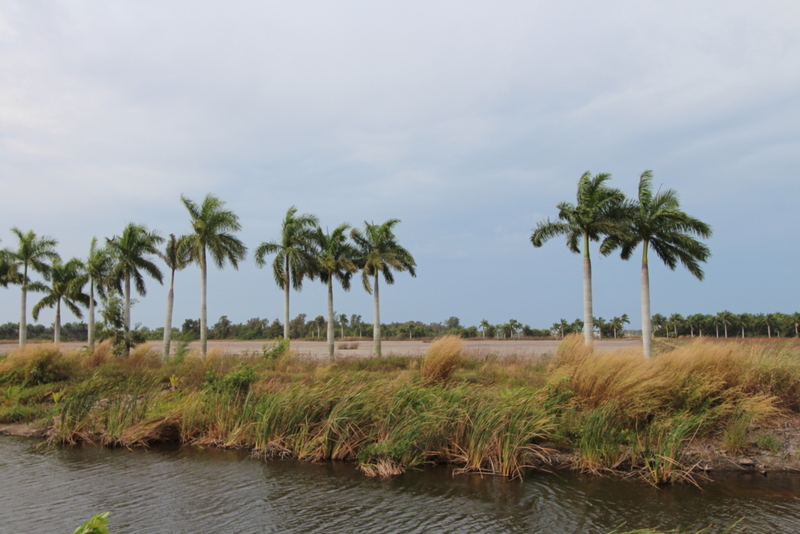 Higgenbotham Auctioneers will be offering 607+/- acres of irrigated, laser leveled farmland in SW Florida’s Pine Island at auction on Saturday, February 23 at 11:00am. 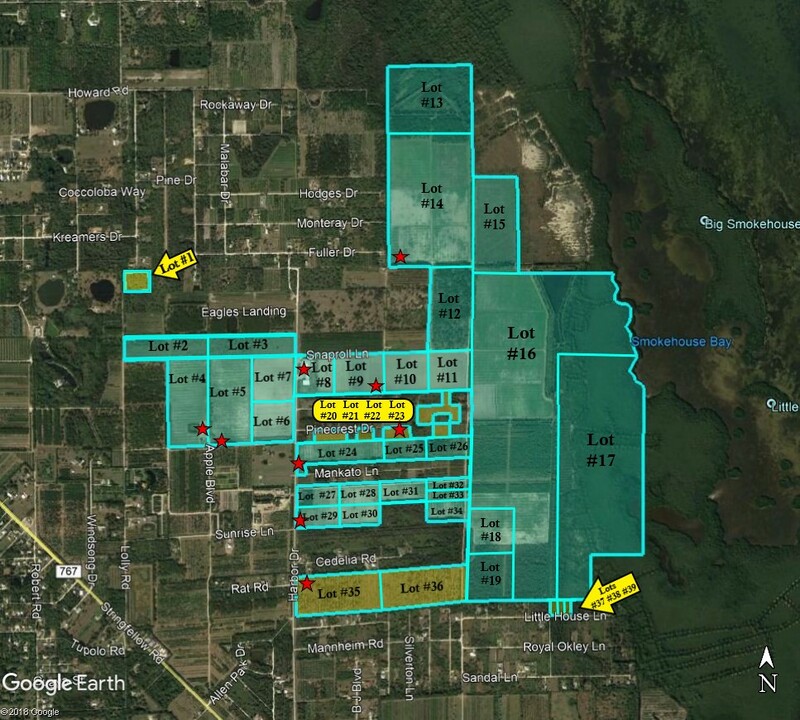 The property is being offered in 39 parcels, with 10 selling regardless of price. 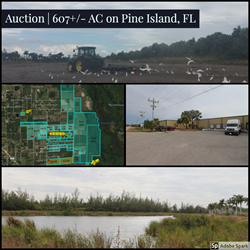 This Pine Island property is located in one of the best micro climates in Florida for agriculture/farming. 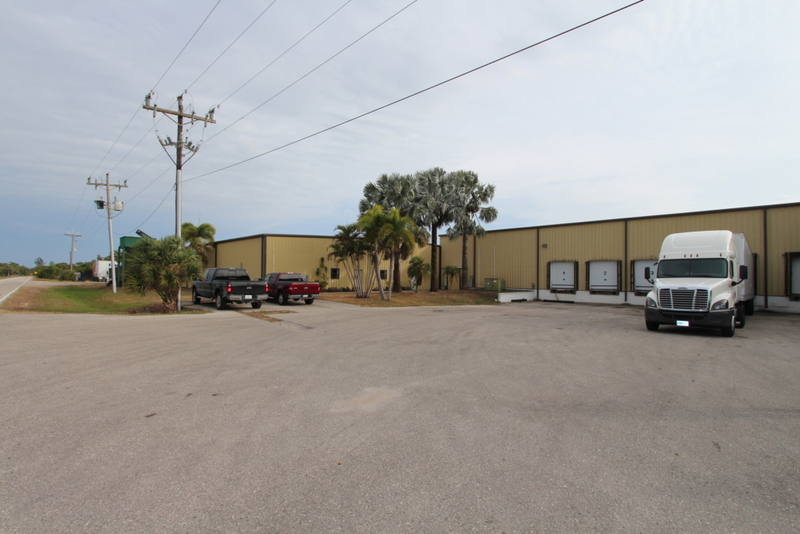 The irrigated, laser leveled farmland includes a 43,000+/- sf packing house facility, of which 18,000+/- sf is refrigerated; private airstrip; and 160+/- acres of palm varieties such as Sylvestris, Royal, Coconut, Silver Bismarkia, Roebelenii, Washingtonian, Foxtail and Reclinata. The 607+/- acres will be offered in 39 parcels ranging from 1.5+/- acres to 272+/- acres, with 10 parcels selling regardless of price. The parcels are perfect for homesites, offer water frontage or can remain as farmland with a packing house. Make plans to visit the property during the preview on Saturday, February 16 from 10:00am-4:00pm. The property will sell at auction on Saturday, February 23 at 11:00am with onsite and online bidding. Established in 1959, Higgenbotham Auctioneers International is a full service auction company specializing in the sale and disposition of real estate on national and international levels.